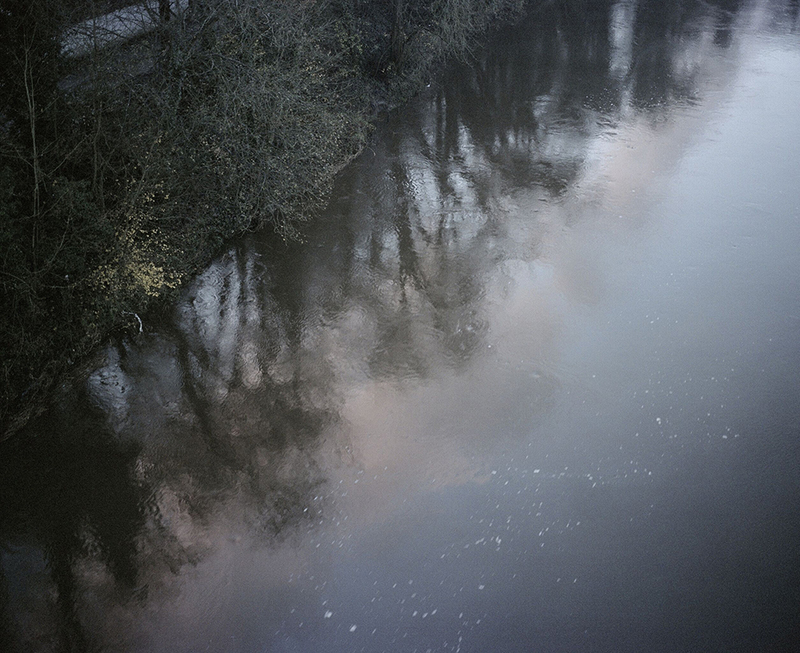 As part of the ‘Unveiling the Gorge' project, inspired by the historic landscape of the Severn Gorge and by the numerous art works made since the birth of the Industrial Revolution, Nathan Tromans has taken weekly walks following the network of footpaths, old plate ways and workers walks, sometimes referred to as the ‘Sabbath Walks'. "On these small pilgrimages I've explored and imagined the layers or narratives, which are hidden, partially or completely by time and the continual transformation of the landscape, both natural and man-made. I've reflected on the well-known stories of this unique place, evident through the frame, which is the World Heritage Site and pondered my own place as a local resident and ‘Shropshire Lad' and that of my ancestors, who were ironstone miners in the gorge, during the eighteenth and nineteenth centuries. The photographs are to me an archaeology of memory, both real and imagined, images which capture the present, but are tentatively revealing a past. Living, working or visiting this place stimulates memory and the imagination and prompts us to explore what it means to be, in some small way, part of this incredible story."